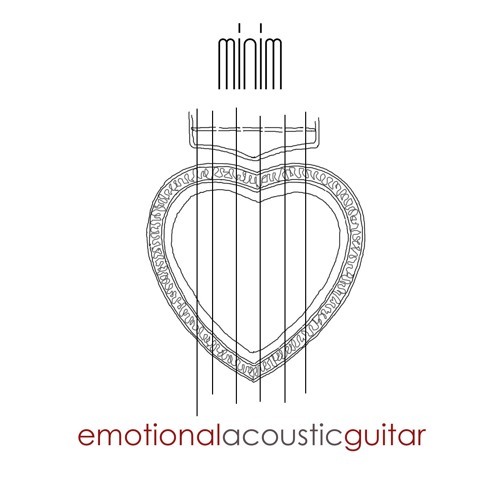 Emotional Acoustic Guitar is my new full length album for Minim, a music label that is part of the Harmony Music Libraries group and specialises in minimal underscore for TV using world-class live performers. All the music was written, performed and recorded by me during the 2017 spring in Bristol. The album evokes deep emotions that took inspiration from the book Anam Cara by John O'Donohue.